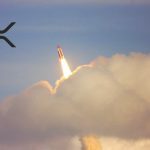 The largest Cryptocurrency exchange in the United States – Coinbase has finally decided to add XRP. 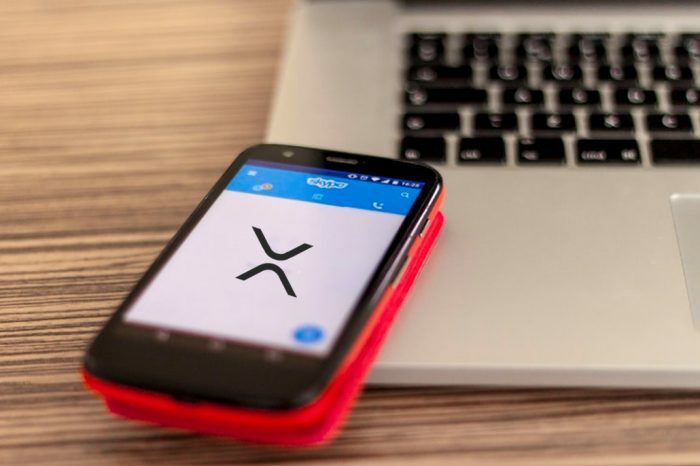 The San Francisco based exchange announced on Monday that it will be listing XRP trading pairs including XRP/USD, XRP/EUR, and XRP/BTC on its Pro platform. 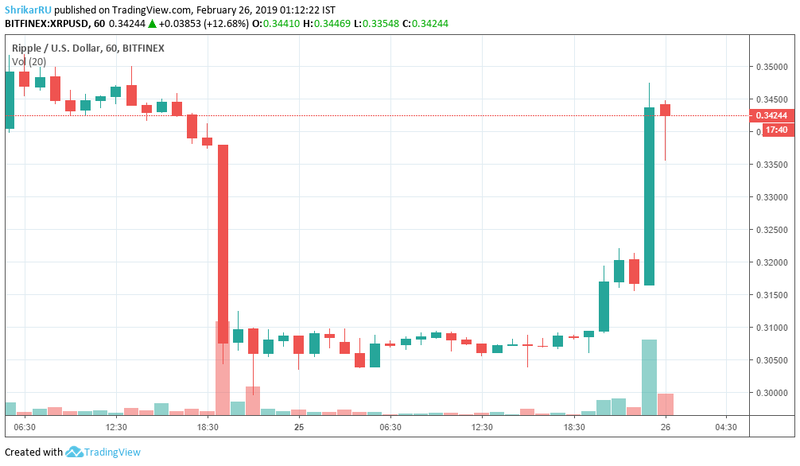 Starting at 10 AM on February 25th, XRP will be available for trading in the US (excluding NY), UK, supported European Union member nations, Canada, Singapore, and Australia. 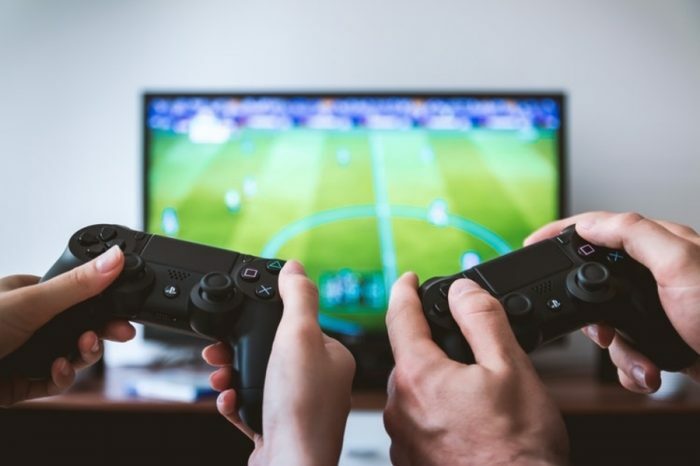 XRP, however, is still not available for retail investors on Coinbase.com or any of its mobile applications. 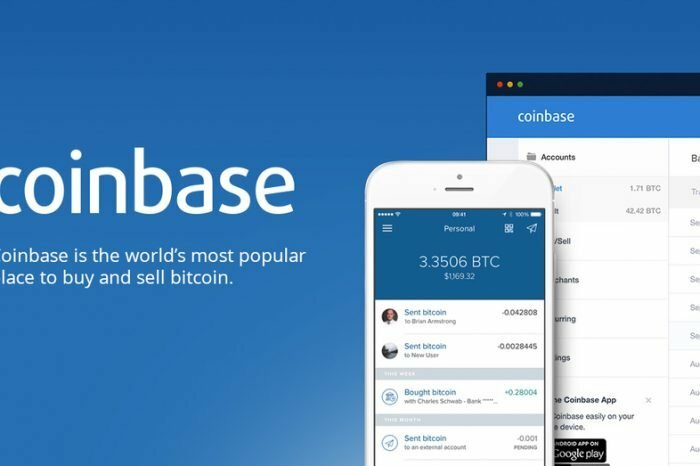 Coinbase usually lists the newer Cryptocurrencies on its pro platform and then eventually adds support on its retail platforms. 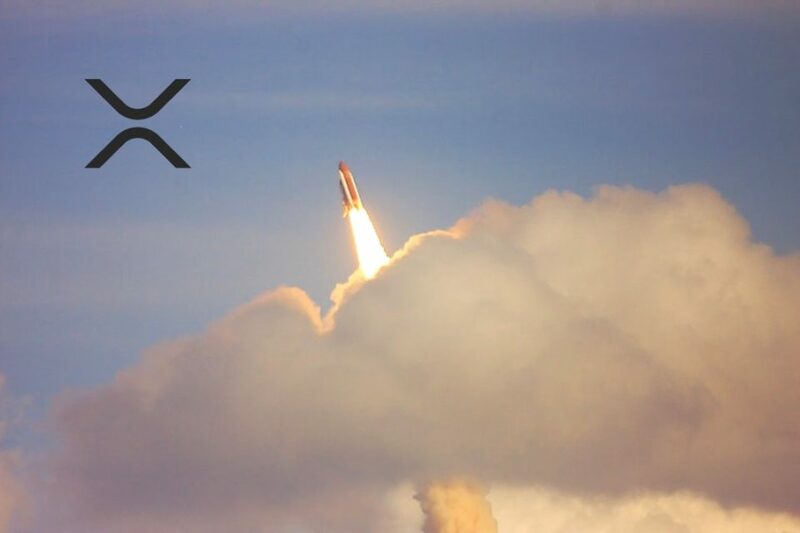 At the time of writing, XRP is valued at $0.342 increasing 12.3% in the past 24 hours. It is still lower than the price levels on 24th February before the price crash. Many XRP critics have been claiming that the token is an unregistered security, Coinbase’s policy suggests they only add tokens that they deem are not securities and are decentralized. 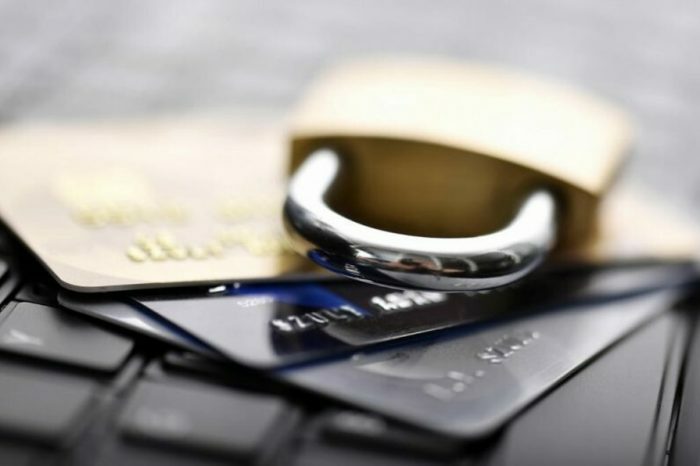 But they also have mentioned that they are prepared to support the asset however its classified by the regulators. The answer to whether XRP is a security or not still remains uncertain among speculators.